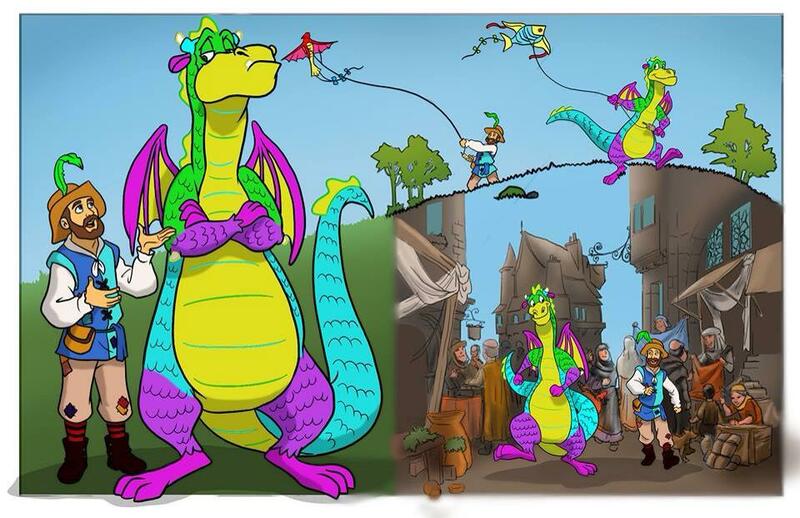 Mad Maggie Adventures Book I Dragons Are Real! Mad Maggie and her dragon Richard live a carefree life until one day a messenger comes to their little village and declares that dragons aren't real. They leave their home to seek out the king with the hope he will help them prove the herald wrong. Along the way they meet with bad weather and bad manners, but new friends come along and give them courage to continue. This story is about believing in yourself and never giving up even when met with adversity. Mad Maggie's Adventures Book II You're My Friend Too! With a third friend added to their little group, concerns develop and one member feels left out. Read along as Richard the Dragon learns about accepting change and that it is indeed possible to have more than one best friend. 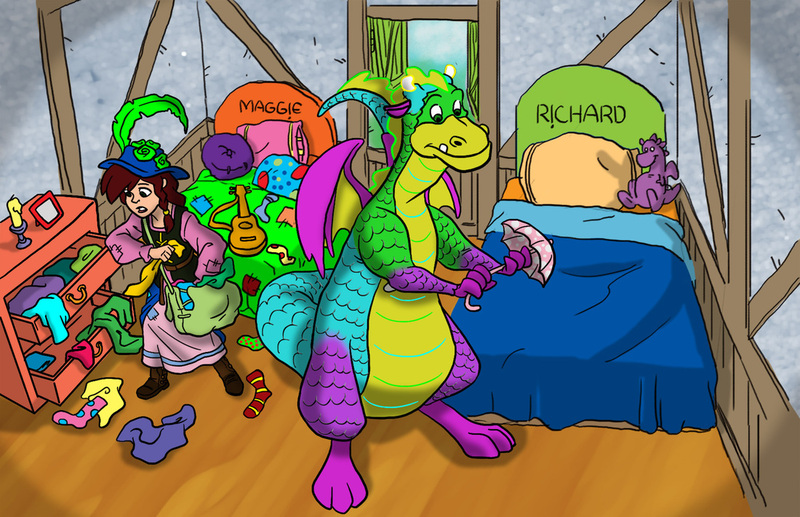 Mad Maggie and Richard the Dragon explore the age old question, "What will I do when I grow up?" Join them as they go on a zany misadventure where in the end Maggie realizes her answer was with her all along. What scares a dragon more than anything? Going to the dentist of course! Find out what happens when Richard the Dragon must go to the dentist, and he realizes that it really isn't so bad.